You are at:Home»Webcasts»Is Now the Right Time to Invest in Gold? With inflation expectations pushing higher in an expanding economy and the Federal Reserve likely to step up rate hikes, investors may be looking into precious metals to hedge against uncertainty and diversify away from traditional equities and fixed-income exposure. On the upcoming webcast this Thursday, March 28, Is Now the Right Time to Invest in Gold?, George Milling–Stanley, Head of Gold Strategy at State Street Global Advisors, and Juan Carlos Artigas, Director of Investment Research for the World Gold Council, will consider gold as a way to mitigate potential risks and hedge against inflationary pressures. The SPDR Gold Shares (NYSEArca: GLD) has been a go-to investment for investors seeking gold exposure as a way to protect their spending power in an inflationary environment and as a safety play to hedge potential market risks. 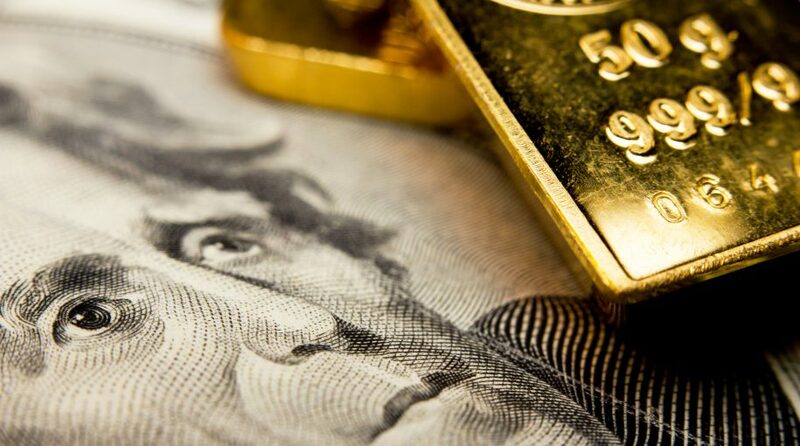 GLD is the largest physically backed gold ETF on the market, providing investors exposure to gold price movement in an easy-to-use investment vehicle. The ETF is backed by physical gold bars stored in London vaults. The gold trust currently holds about 27.2 million ounces of gold, so each SDPR Gold Shares represents fractional ownership of the underlying gold.